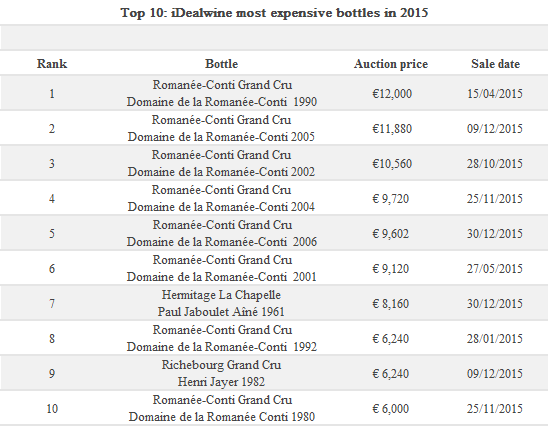 Here is the rundown of the top bottles auctioned on iDealwine over the course of last year. This overview provides a snapshot of the year, illustrating on the one hand particular circumstances and on the other some underlying, structural trends. 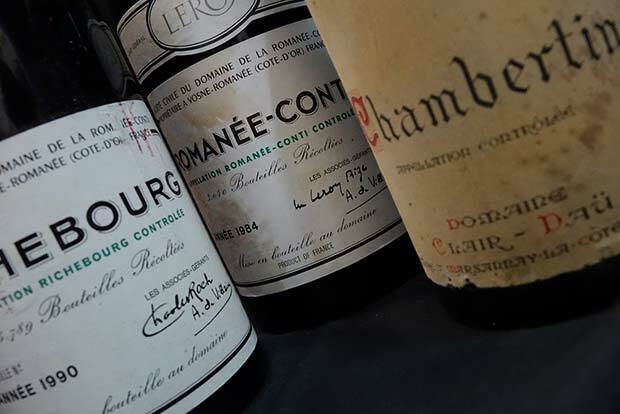 DRC from Burgundy and, to a lesser extent, Bordeaux, dominate the roll call of the 50 bottles that fetched the highest prices at auction in 2015. Although Bordeaux accounted for over 50% of the total value of our sales in 2015, the region does not dominate the list of the 50 priciest bottles, with not even a single example featuring in the top 10. Instead, Burgundy rides high in the rankings, accounting for 28 of the 50 most expensive bottles (or 56%). The Domaine de la Romanée-Conti veritably monopolises the podium, occupying 8 out of the 10 top spots (all of them Romanée-Conti grand cru), with 22 wines featuring in total. Overall, Bordeaux has 18 bottles featuring in this ranking (36%), in other words 10 fewer than Burgundy. 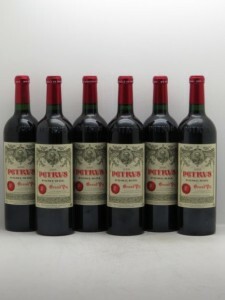 Of the grands crus from this region, Petrus features most prominently (10 bottles), followed by Château Mouton Rothschild (4 bottles), Yquem (3 bottles) and Château Le Pin (1 bottle). Burgundy’s pre-eminence in this ranking is all the more significant since many of the Bordeaux vintages included in the list actually come in larger formats than a single bottle (hence their high price). 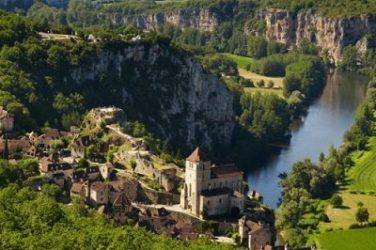 The list features only four bottles from regions other than Burgundy and Bordeaux. Champagne features discreetly in the placings, thanks to two super bids on bottles from the house of Krug: a 1979 “Collection” came in at 20th place (sold for €3,780), while a 1979 Clos-du-Mesnil took 40th position (€2,520). Although, the year before, the top 10 was split between Bordeaux and Burgundy, in 2015 a big name from the Rhône valley made its debut in the placings – ranked 7th no less: the producer in question is none other than Paul Jaboulet Aîné. 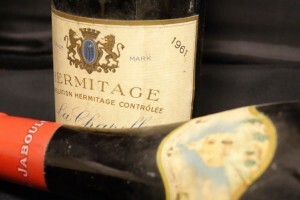 An Hermitage La Chapelle 1961 – one of the “vintages of the century” from this estate – sold for €8,160. 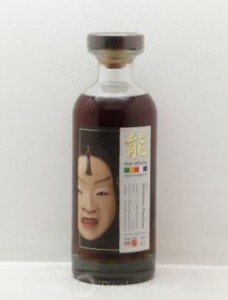 A Japanese whisky also made it onto the list, Honshu-Nagano Karuizawa 27 years multivintage, which is not just the only spirit to figure in this top 50, but also the only non-French bottle. Let’s highlight the impressive performance of the 1982 Richebourg from Henri Jayer, which scored 9th place, changing hands for €6,240. 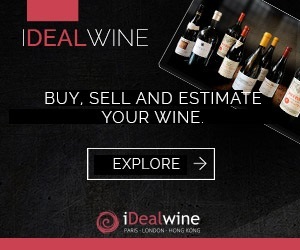 This lot demonstrated the correlation between the price of a wine and its rarity, since this estate, which disappeared from the market in 2006 on the death of its owner, only produced 3,500 bottles a year. 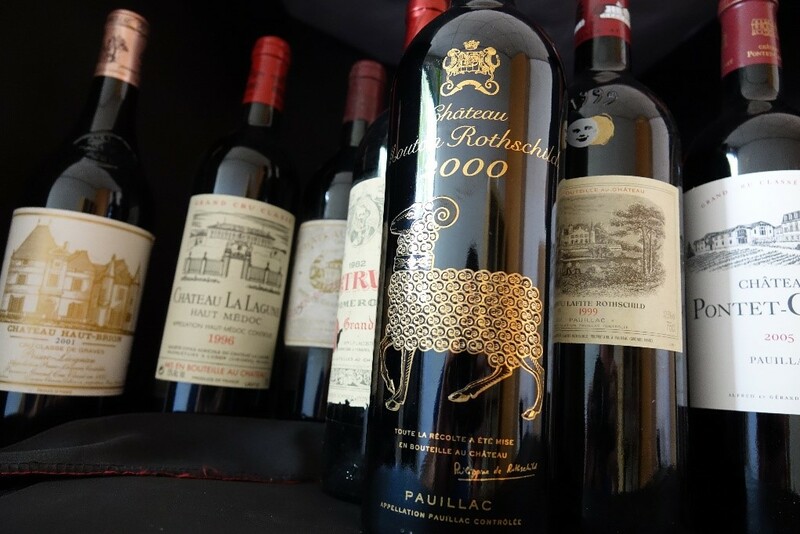 Indeed, 36 examples of Bordeaux grands crus feature on this list of the 50 most expensive lots, 15 of them from the five premiers crus in the 1855 ranking (Lafite-Rothschild, Mouton-Rothschild, Latour, Haut-Brion, Margaux). 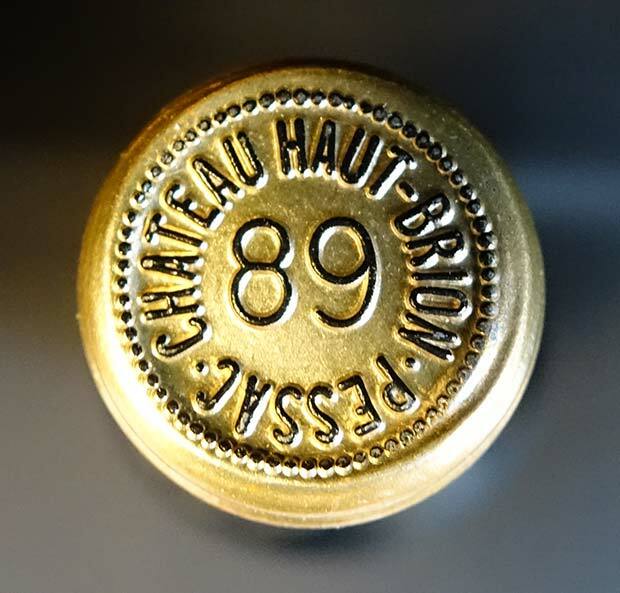 Third place on the podium went, notably, to a lot of 12 bottles of Château Haut-Brion 1989 (an exceptional vintage), which went under the hammer for €13,320. Petrus’s showing in this ranking remains as strong as ever: no less than 18 lots consisted of bottles of this illustrious Pomerol. The 2005 vintage claims first place, with a lot of 6 bottles which went for €15,360 on 29th July. The Bordeaux right bank is up there as well, as position 21 consisted of a lot of 12 bottles of Château Cheval-Blanc 2000 from Saint-Emilion (€8,280) and position 27 was a lot of 6 bottles of Château Lafleur 2000 from Pomerol (€7,080). Burgundy, meanwhile, has 13 lots in this ranking. 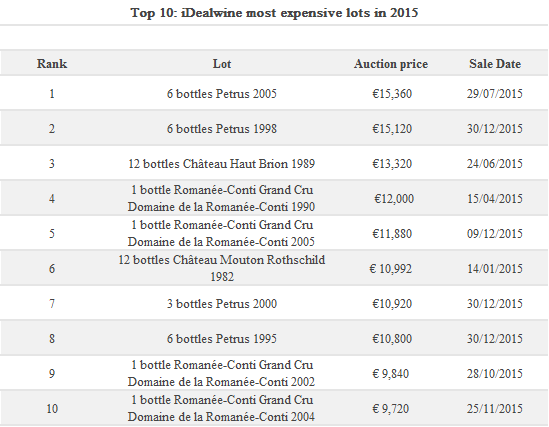 As in the rankings of the most sought-after bottles, the Domaine de la Romanée-Conti is amply represented in this list, accounting for 10 lots out of the 50, including one lot of 5 bottles of the grand cru La Tâche 2002, which changed hands for €8,520. Two other similarly mythical names figure in the placings, namely the wines of Lalou Bize-Leroy and Henri Jayer. So the iDealwine rankings list brings together some true classics. In fact this top 50 is entirely dominated by Bordeaux and Burgundy… with just one exception: a single lot consisting of a bottle of the famous Hermitage La Chapelle 1961 from Paul Jaboulet Aîné (22nd, €8,160). To conclude, it is worth remembering that buying at auction can sometimes enable you to acquire grands crus in less common bottle sizes. For example, a lot of 6 magnums of Château Margaux 2005, another of 6 La-Mission-Haut-Brion 2000, and a lot of 6 magnums of Château Haut-Brion 1982 all feature in this top 50. So have these rankings lists fired your imagination? Perhaps next year’s lists will be more diverse in terms of regions and producers. In the meantime, the 2016 auctions are largely under way, so don’t miss out!